Almost every single American has been impacted by the opioid crisis. Whether it’s a friend, loved one or our own personal struggle with addiction, the epidemic has affected millions in this nation. 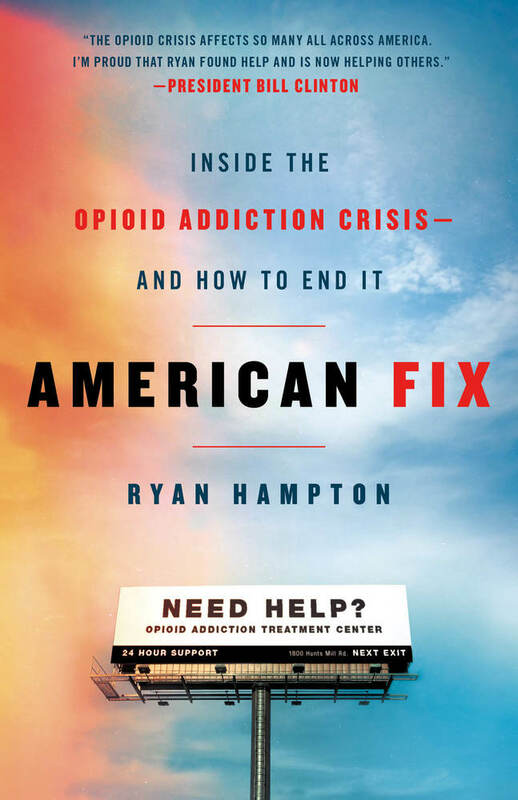 The book “American Fix” is a sort-of memoir of Ryan Hampton’s struggle with opioid abuse and his journey. Hampton is a National Addiction Recovery Advocate, as well as a former White House staffer who has dedicated his life to exposing and ending this crisis. **For more programs that Ryan outlines in “American Fix,” be sure to check out these amazing organizations and the work they are doing to end the crisis in America. Ryan Hampton is a national addiction recovery advocate and person in sustained recovery from 10 years of active opioid use. 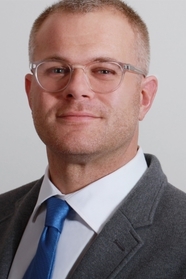 A former White House staffer, he has worked with multiple non-profits and political campaigns. He is a leading voice in America’s recovery movement, founder of The Voices Project, and has partnered with Michelle Obama’s When We All Vote, a bipartisan initiative to register 1 million new voters who are in recovery by 2020. He has been interviewed by NPR, HLN, Forbes, Slate, the Wall Street Journal, and others.